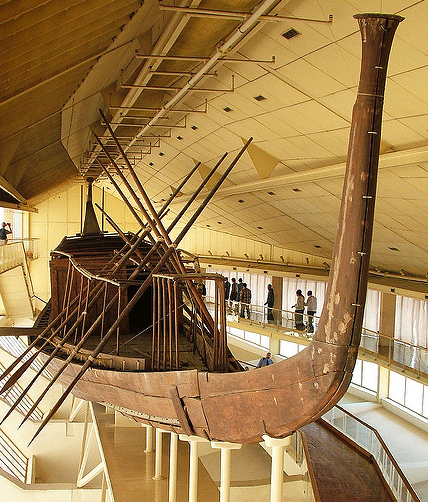 An ancient funerary boat was discovered two years ago in Egypt, near Cairo, but the find was just announced Monday by Egypt’s Antiquities Minister. In October 2013, an excavation team unearthed the ship and also discovered human remains at the Abusir site where fourteen pyramids are located. 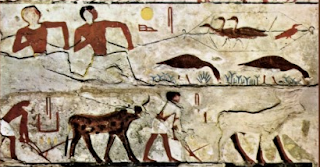 Czech archaeologists were clearing a mastaba, or ancient tomb, at the Abusir South Cemetery, when they discovered human remains believed to be more than 4,500 years old. 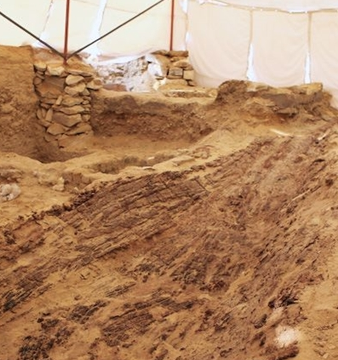 Officials believe the remains belonged to a distinguished resident since the Abusir site was where Egyptian kings of the Fifth Dynasty were interred. If not of the royal family, this person held an extraordinarily high social position, someone who had solid connections with the reigning pharaoh, archaeologists said. 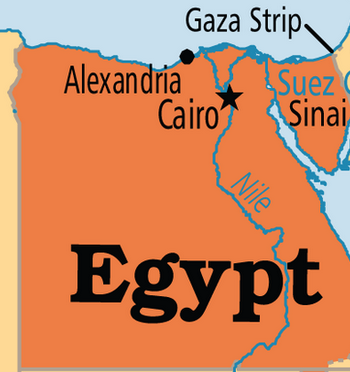 According to the Egyptian Ministry, pottery discovered in the boat is much older than the Fifth Dynasty, possibly going back to the Third or Fourth Dynasty. It is believed that the boat is also of that era. 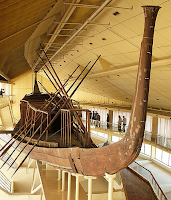 According to the Egyptian Ministry’s statement, "The wooden planks were joined by wooden pegs that are still visible in their original position. Extraordinarily, the desert sand has preserved the plant fiber battens which covered the planking seams." Because the boat is still mostly intact, researchers expect to learn more about how Ancient Egyptians built their watercraft and how the ships were used in funerary services. Digging at the Abusir Pyramids began in 2009. 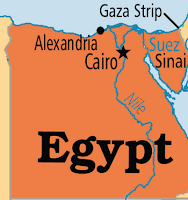 The site is located south of the Pyramids of Giza. The excavation will continue until sometime in the spring.